A lock of U.S President George Washington’s hair once owned by the family of Alexander Hamilton has sold at Lelands Auctions for $35,000. 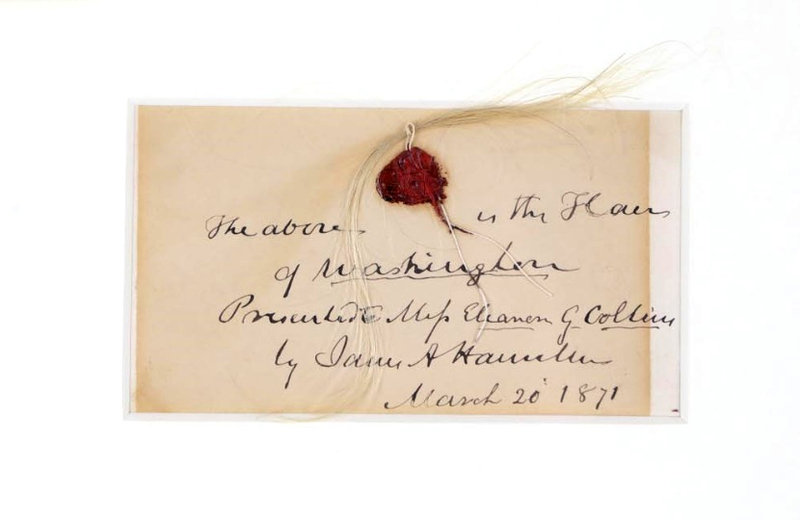 The historic hair was attached to a card with sealing wax, and had been gifted to a family friend by Hamilton’s third son James (1788 – 1878). 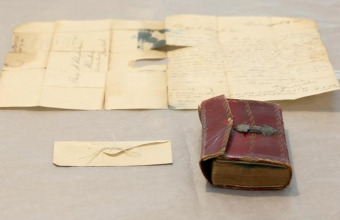 Although it may seem unusual today, hair was once considered a touching gift and the lock illustrated the close ties between Washington and Hamilton, two of America’s most significant Founding Fathers. Washington’s hair was evidently a treasured possession of the Hamilton family, and it had remained in their collection for over 70 years since the President’s death in 1799. According to Lelands, the lock had originally sold in 1992 during the auction of a private historical autograph collection. However, as the sale was hosted by a rare coin specialist rather than an established autograph company, it escaped the attention of many collectors at the time. The sale became famous within the hobby for having “fallen through the cracks”, with numerous rare and important artifacts flying under radar of museums, institutions and top collectors. But this time round the lock drew much more attention, due in large part to the success of Lin-Manuel Miranda’s 2015 musical ‘Hamilton’. Although he played a vital role in the shaping of U.S history, it wasn’t until the show became a Broadway smash, winning countless awards along the way, that Alexander Hamilton became a truly household name. 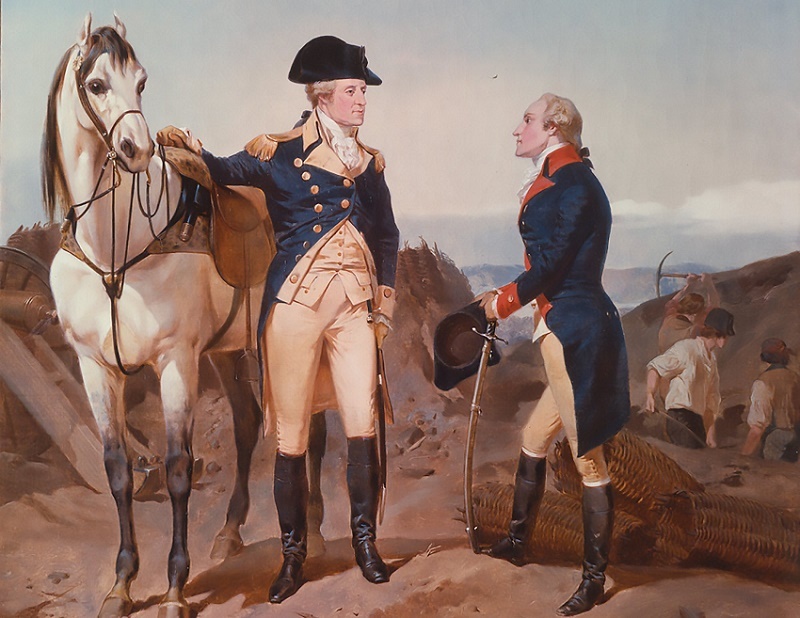 His remarkable life story saw him journey from a poor orphan in the West Indies to George Washington’s right-hand man during the War of Independence, and finally one of the Founding Fathers of the United States. 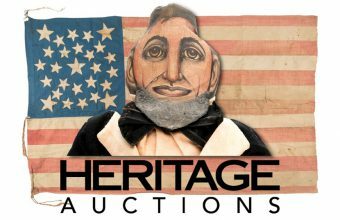 “The modern relevance of this piece is inestimable with the world famous theatrical production of the play ‘Hamilton’ by Lin-Manuel Miranda,” said the auction house. 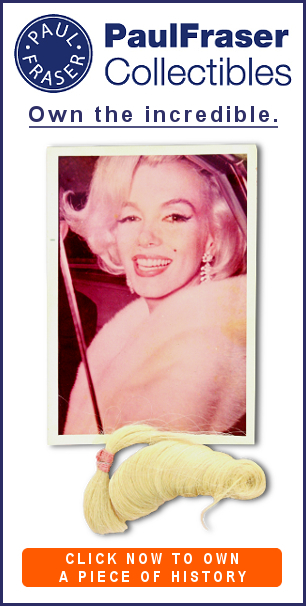 The lock of hair had previously sold in June 2018 at Christie’s in New York, where it realized $11,250. The result of last week’s sale meant it had more than trebled in value in the space of just eight months. In recent years the market for historic locks of hair has seen a surge in popularity amongst collectors, with some seeking a piece of history more intimate than an autograph. 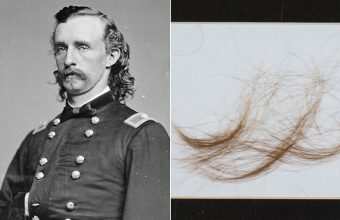 Major sales have included a lock of Confederate General George Custer’s hair which sold in 2018 for $12,500; a large clump of John Lennon’s famous mop-top from 1966, which sold in 2016 for $35,000; and a lock of David Bowie’s platinum blonde hair from 1983, which also sold in 2016 for $18,750.